The team at Bethesda Sedation Dentistry offers the latest in gentle, holistic sedation dental care to give you the beautiful smile that you deserve. Dreaming of a Relaxing, Comfortable Visit to the Dental Office? 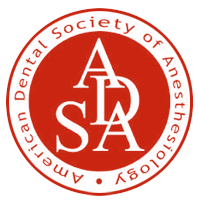 Sedation dentistry may be the option for you if you have been feeling anxious about being treated by a dentist. 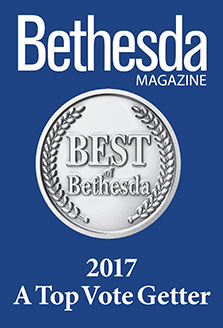 Bethesda Sedation Dentistry has been providing exceptional service to its patients in a relaxing atmosphere by board-certified sedation dentists for many years. Whether you experience anxiety or simply wish to achieve more in one visit, our team is ready to listen to your concerns and create a dental plan that fits your individual needs. Our doctors are hospital-trained in the latest technology of sedation dentistry, allowing us to provide many wonderful options for your sedation care and give you the lovely smile that you deserve. If you are looking for a dental practice that will accommodate all of your needs, call Bethesda Sedation Dentistry at (301) 530-2434 and ask for Rocky to schedule an appointment today. My first visit went extremely well. Everyone in the office was super nice and helpful. Never before have i been to a dentist that made me feel so comfortable (even though i will need significant work). I am really fearful when it comes to dentists. They were able to make me feel almost calm today. Im still nervous about the upcoming dental procedure but alot less anxious than i thought i would be. Outstanding attention and care, from the time I walked in, to the time I left. They made me feel as though I was the only patient they had, even though the office was bustling with people! And their offices are the most modern and up to date facility I have ever seen . . . 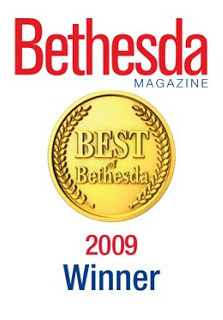 I had been afraid of going to the dentist for most of my life – until I discovered Bethesda Sedation Dentistry. Dr Deb, Dr Rob and their staff go out of their way to put their patients at ease and calm the most deep rooted fears. I am no longer afraid to go the dentist. They are wonderful dentists! I highly recommend them. They are professional and warm and welcoming. I had extensive work done and it was a breeze- both my adult children are also patients and they wouldn’t go anywhere else! Best experience at a dental office – state of the art and compassionate hearts. And no pain, minimal swelling and no bruising. First and challenging step done ready to get my my new implants and hybridge. 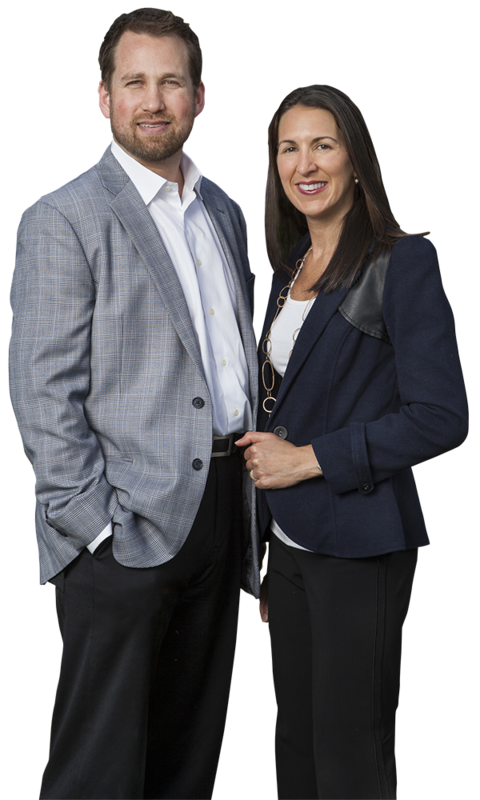 Drs Rob and Deb are on the forefront of the latest in dental technology and are very concerned with finding the best alternatives for each individual patient’s care. I have enjoyed having them as my Dentists and been impressed by their knowledge, caring and friendliness! This visit put me at ease about dental work. Dr. Deb went over my medical history and talked about expectations before I even was sitting in the chair. Dora made sure I was comfortable throughout the x-ray process. The exam was careful and caring-I think I’ve finally found a dental practice where I am not afraid of the dentist! 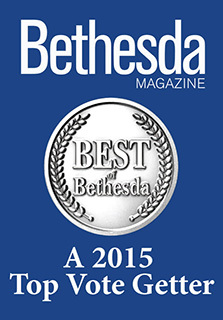 At Bethesda Sedation Dentistry, you will be treated with the respect you deserve. We will listen to your concerns, and your dental needs will be cared for as if you were family. There is no judgment in our office no matter how long you have been away from the dentist! 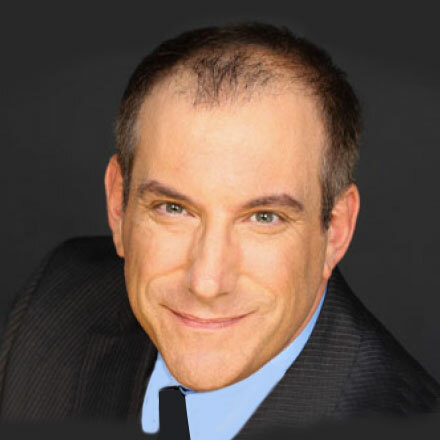 Dr. Robert Schlossberg and Dr. Deborah Klotz are trained in general dentistry, complex restorative dentistry, placing and restoring dental implants, endodontics, periodontics, and cosmetic dentistry. Helping you achieve the fabulous smile you desire and the optimum oral health you deserve are our top priorities. We look forward to helping you find your smile again! View before & after photos and read what patients have to say about our individual care. Visiting the dentist does not have to cause anxiety, stress, or unease. With sedation dentistry, you can relax comfortably as you receive the oral care you need to achieve—and maintain—healthy teeth and gums. At Bethesda Sedation Dentistry, we offer nitrous oxide, oral conscious sedation, and IV sedation—each of which is designed to make your dental experience as peaceful and pleasant as possible. Based on the extent of your treatment and the level of relaxation you wish to attain, our experienced dentists will help you select the sedation method that can provide both comfort and peace of mind. Your smile has a greater impact than you may realize—it can help make a good first impression, accentuate your natural beauty, and even brighten someone’s day. If tooth-related issues such as gaps, chips, stains, or even misalignments keep you from flashing your pearly whites, cosmetic dentistry may be the perfect solution for you. With treatments like porcelain veneers, teeth whitening, porcelain crowns, and more, our highly skilled dentists can revitalize the appearance of your teeth and help you achieve a smile you are proud to put on display. In addition to being an aesthetic concern for many people, missing and/or damaged teeth can impact one’s ability to speak and chew properly, as well as pose a threat to their entire oral health. Thankfully, there are numerous restorative dentistry procedures that can renew the form and function of teeth, helping to transform both the appearance and wellness of your smile. Whether your issue pertains to one tooth, multiple teeth, or even all of your teeth, Bethesda Sedation Dentistry offers a comprehensive assortment of treatments designed to restore your smile and improve your oral wellness will long-lasting, natural-looking results. Prevention is often the best form of treatment. General care and preventative dentistry options at our practice can help you combat the buildup of plaque and bacteria responsible for numerous dental concerns, including bad breath, gum disease, tooth decay, and more. In addition, the advanced technology used in our office can identify issues like cavities and oral cancer at their earliest stages, and our dentists are trained to alleviate painful and/or irritable symptoms associated with TMJ disorder. Our goal is to partner with you in not only optimizing your oral health, but also maintaining it well into the future. Considered the premier tooth replacement option available today, dental implants can help you restore form, function, and aesthetics to your smile. At Bethesda Sedation Dentistry, we offer dental implant solutions for replacing single teeth, multiple teeth, and even entire rows of missing or damaged teeth using the state-of-the-art Hybridge® technique. Compared to traditional dental implant methods, Hybridge® allows our dentists to treat a broader range of individuals—often in a shorter amount of time—without sacrificing patient safety or final results. With customized implant dentistry, we can help you address your unique needs and achieve your goals for a beautiful, lasting smile.